Gamze Yılmaz joined OML as Administrative Assistant. in July 2016. She received her B.A. in business administration. 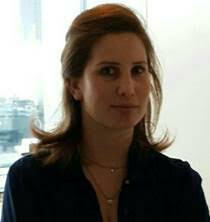 Previously she worked in Peppers and Rogers Group and Akbank as Executive Assistant.